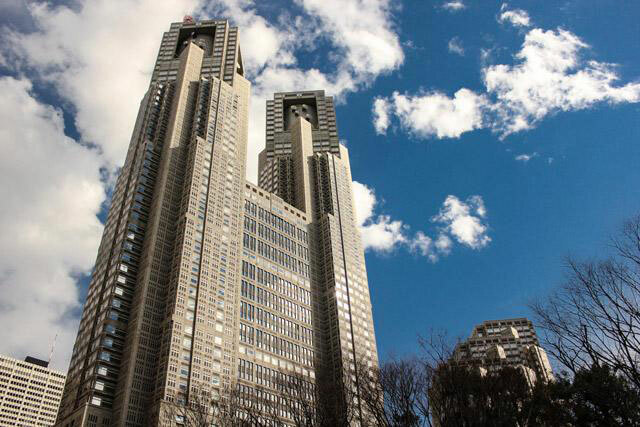 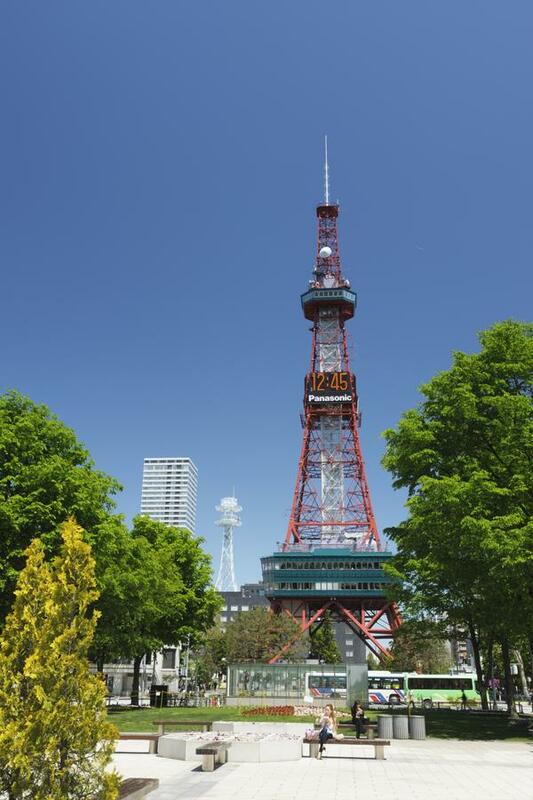 Built in the eastern end of Odori Park, this television tower has a height of 147.2 meters. 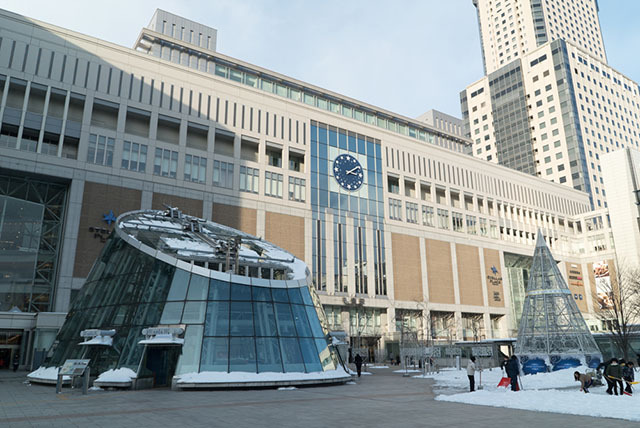 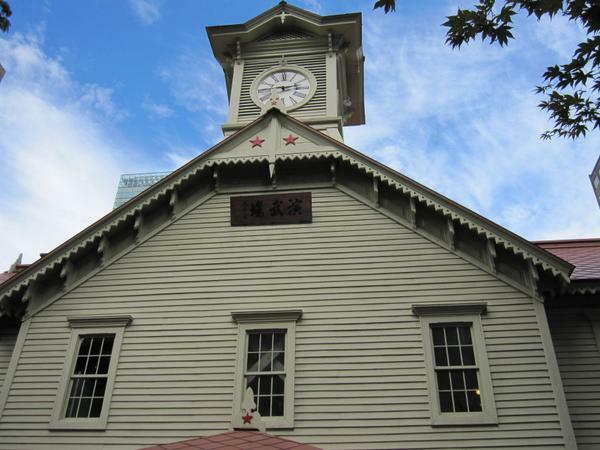 It was constructed when television broadcasting first began in Sapporo. 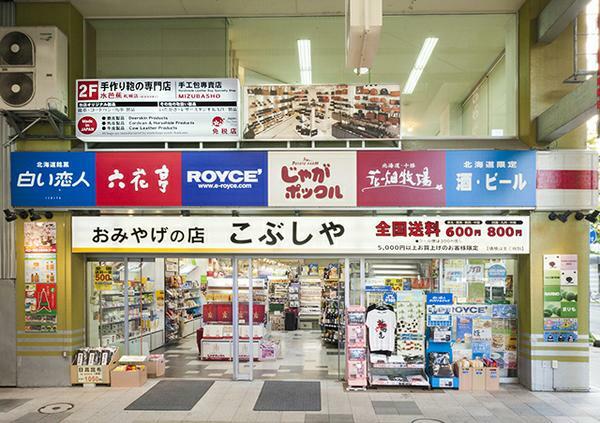 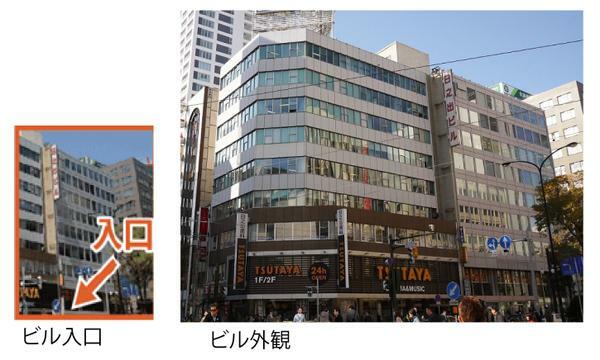 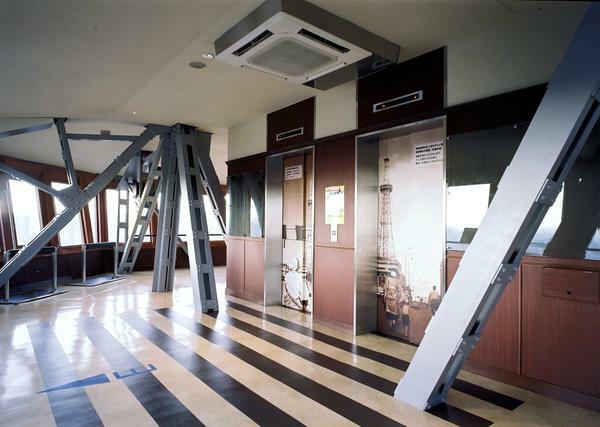 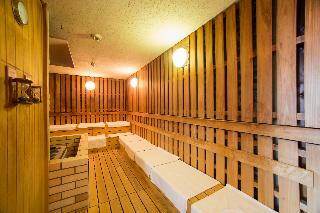 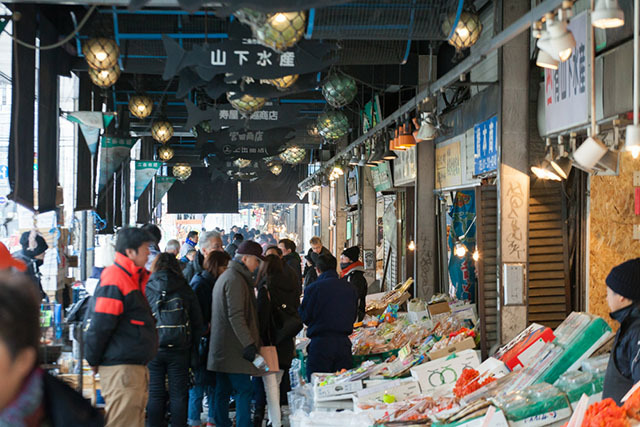 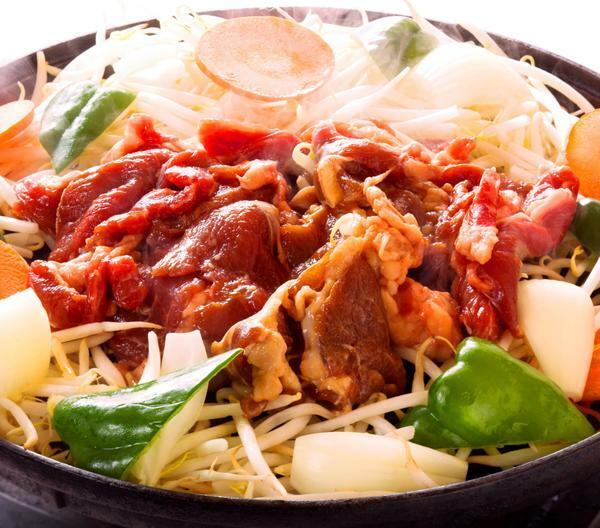 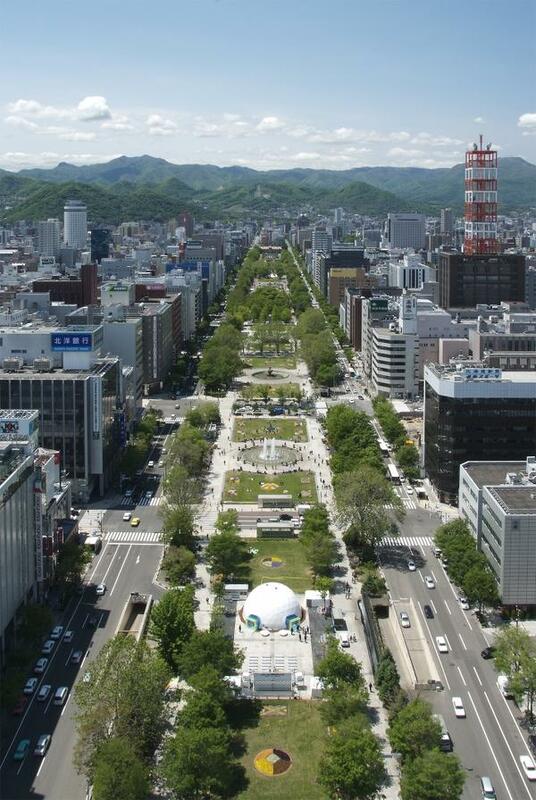 Now it is popular as a view spot that affords a 360° view of Sapporo’s urban area. 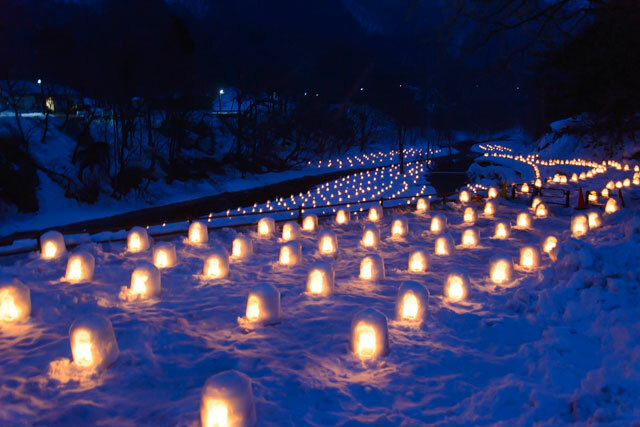 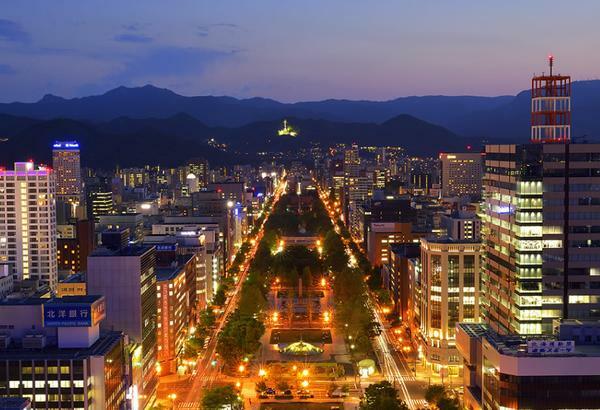 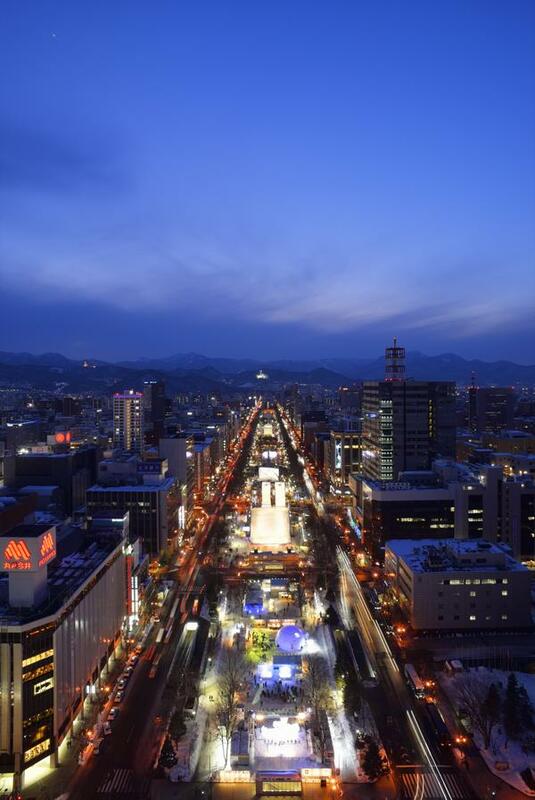 One can appreciate the scenery of Sapporo’s four seasons including the abundant greenery of Odori Park, the YOSAKOI Soran Festival, and the Sapporo Snow Festival from the observatory that is 90.38 meters from the ground below. 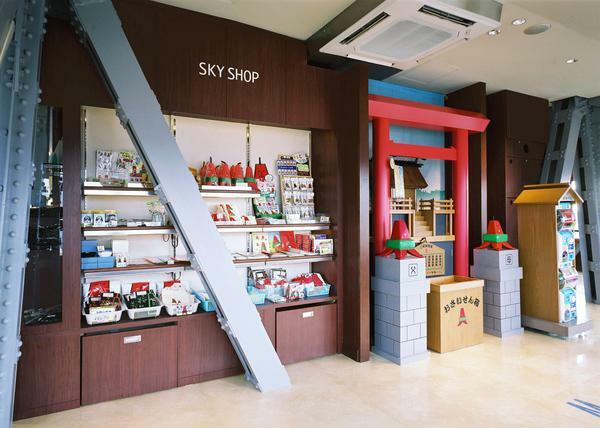 Inside the tower is a restaurant and shop selling merchandise for the television tower’s character, Terebi Otosan (TV Dad).